Tom DeLonge’s new show on the History Channel promises to be much more than just another ‘UFO Hunting’ series. I’m not a huge fan of The History Channel. But I’ll probably be taking a good look at the new show being produced by former Blink 182 guitarist, Tom DeLonge. 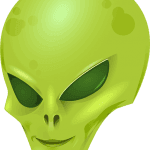 DeLonge left Blink-182 specifically to focus on alien research. He has been researching UFOs for many years and will finally have a strong platform. It’s a fitting name for what the show plans to unveil. Main topics will focus on the revelations of Luis Elizondo who famously lead the Pentagon’s Advanced Aerospace Threat Identification Program. The show will be less of a ‘UFO-Hunting’ show and more of a deep dive into the Pentagon’s study of assessing the threats posted by possible extraterrestrial sources. Based on the trailer for the show released by the History Channel on YouTube (you can watch it below), it looks like we’ll be seeing a lot of cases that require more research. I like this because if you read this blog often, I’m not a big fan of jumping to conclusions. I’m especially critical of the automatic assumption that ‘unidentified’ = ‘aliens’ so I’m really hoping this show takes that approach. 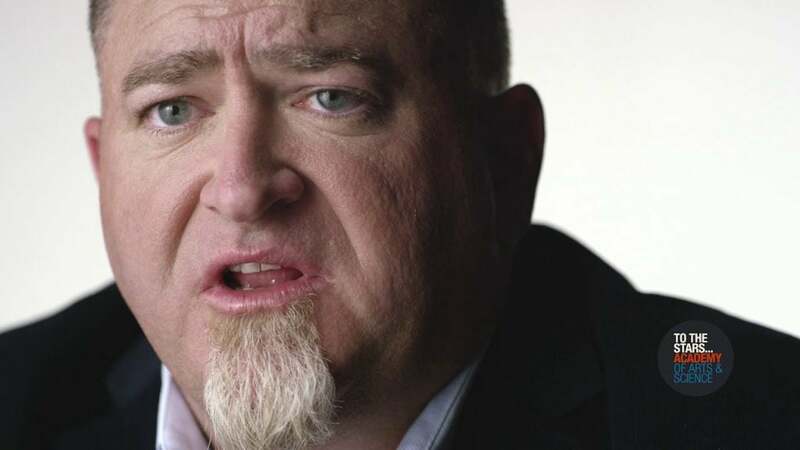 Given that Luis Elizondo is one of the most credible personas in the UFO community, the show leaves me with some high hopes. Though there isn’t a hard release date as of yet, the show looks to be slated for sometime in May of 2019. This is according to DeLonge’s company, To The Stars Academy.